Queensland fruit fly. 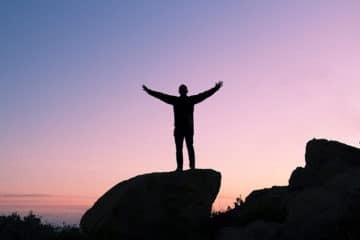 Image courtesy PIRSA. 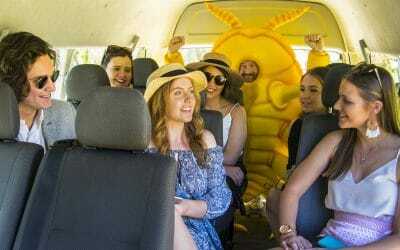 The fruit fly fight intensified this month when the SA Government announced a ‘zero tolerance’ approach at the Yamba Quarantine Station. 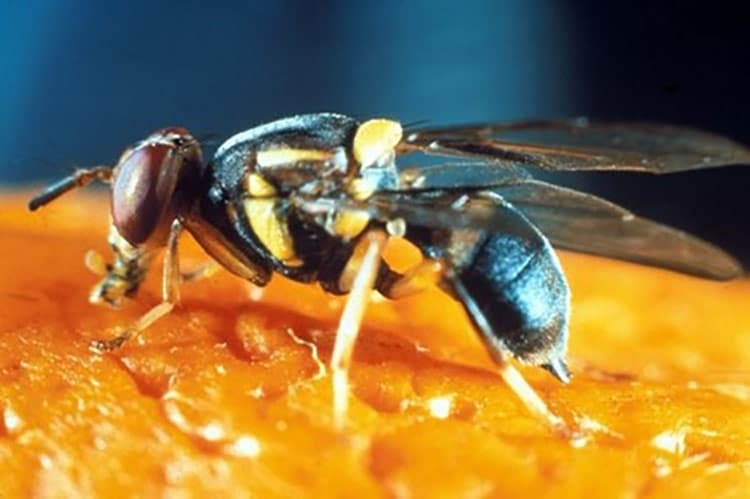 “As part of an emergency response to the fruit fly outbreak in Loxton, there is no longer an option to declare produce at the Yamba Quarantine Station without penalty,” said Minister for Primary Industries and Regional Development Tim Whetstone. 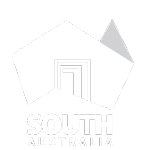 The zero tolerance policy is aimed at changing the attitude of motorists who bring produce into South Australia. 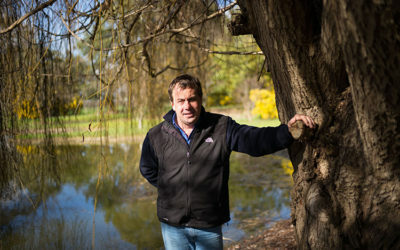 “This type of behaviour is putting Riverland industries and communities at risk of economic devastation from fruit fly,” Minister Whetstone said. The Government is also taking a zero tolerance approach to random roadblocks held across the state, and has increased the number of random roadblocks this year. 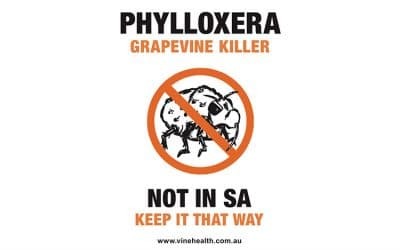 “The new policy is aimed at changing the attitude of travellers and others who flout the law which is putting the State’s $1.2 billion horticulture industry at risk of economic devastation from fruit fly. There are ample reminders on signs as travellers head into quarantine zones, as well as roadside bins to relinquish produce. As a result of this policy, to date over 400 expiation notices are in the process of being issued,” Minister Whetstone said. 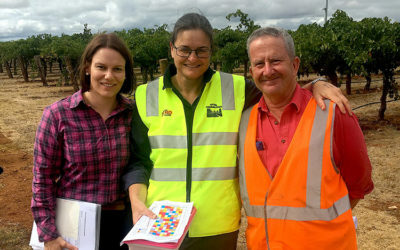 To further strengthen the region and the wider state from fruit fly the State Government has also stepped up surveillance on fruit bins coming into the state. Packhouses or processors must clean their fruit bins or their trucks will be turned around at the border if found with illegal fruit waste.